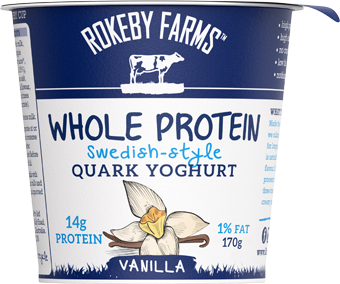 Our Quark Yoghurt is made the authentic Swedish way with fresh milk sourced from Gippsland. 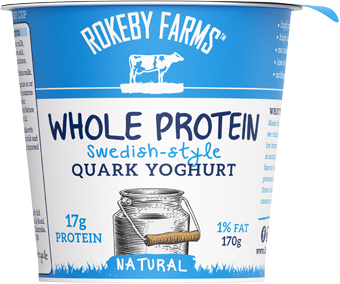 We culture our milk at lower temperature for longer to create a quark yoghurt that is naturally rich in protein and mild in flavour. 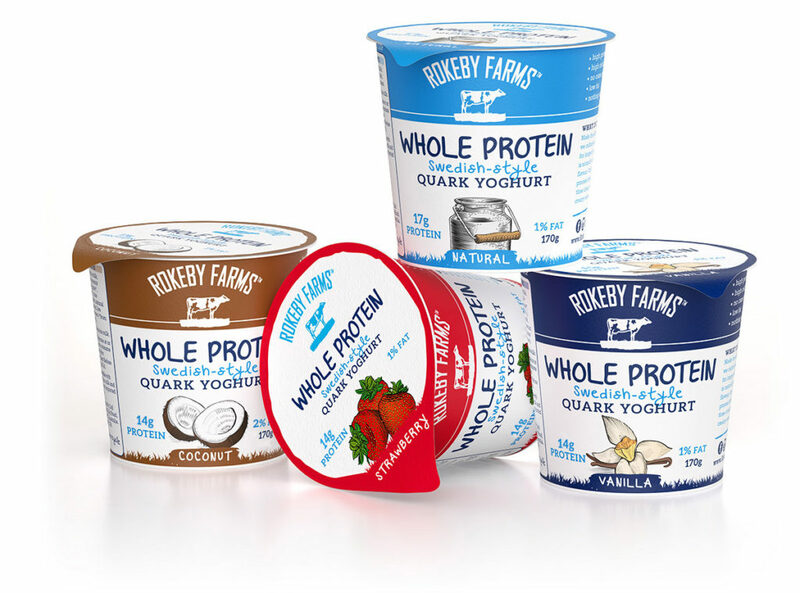 Our unique cold filtration process increases the natural protein by three times giving our yoghurt a thick and creamy texture at only 1% fat. 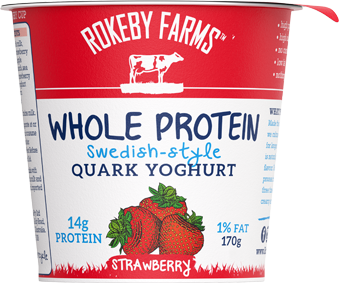 Natural Quark Yoghurt blended with real whole strawberry pieces.